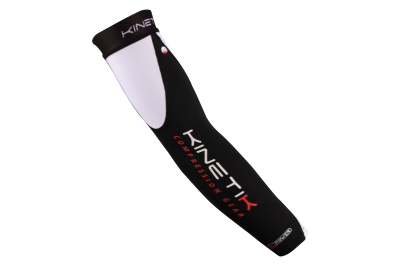 Compression Arm Supports – White Black | Kinetik Sportswear USA! 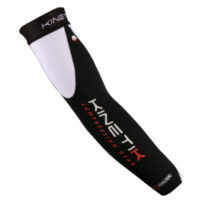 Compression Arm Supports – White Black | Kinetik Sportswear USA! 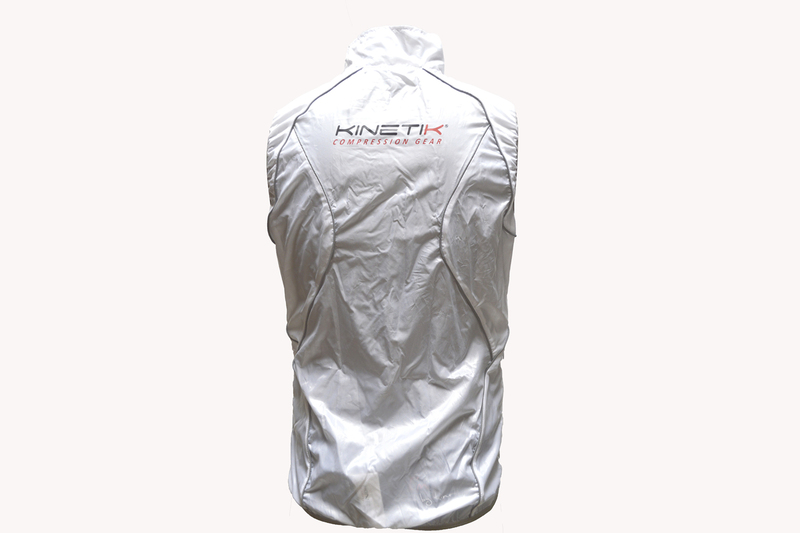 Kinetik Arm Supports are a versatile addition to an existing wardrobe and an excellent option for discovering the benefits of compression apparel. 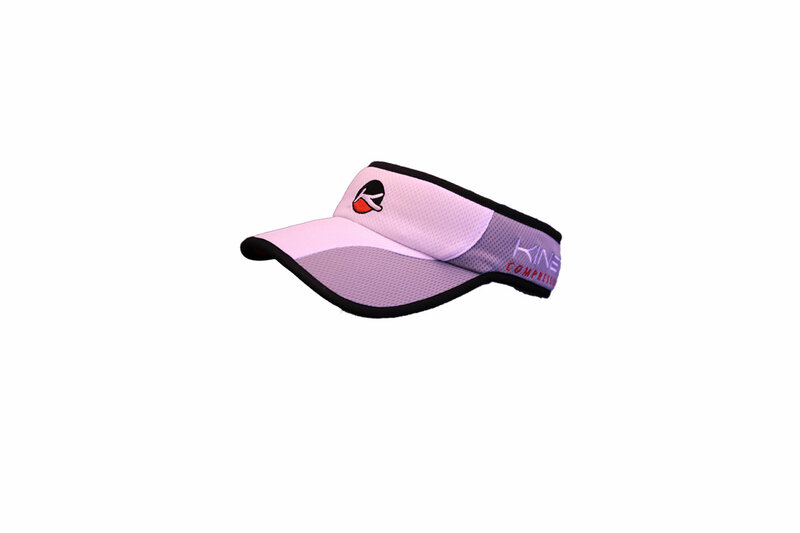 Expertly placed compression panels target the biceps, triceps, and muscles of the forearm, with the added benefit of providing a layer of warmth and protection from sun. Wide elastic bands hold the Arm Supports firmly in place at the biceps, and at the wrists, they are secured with narrow silicone-dotted grips.